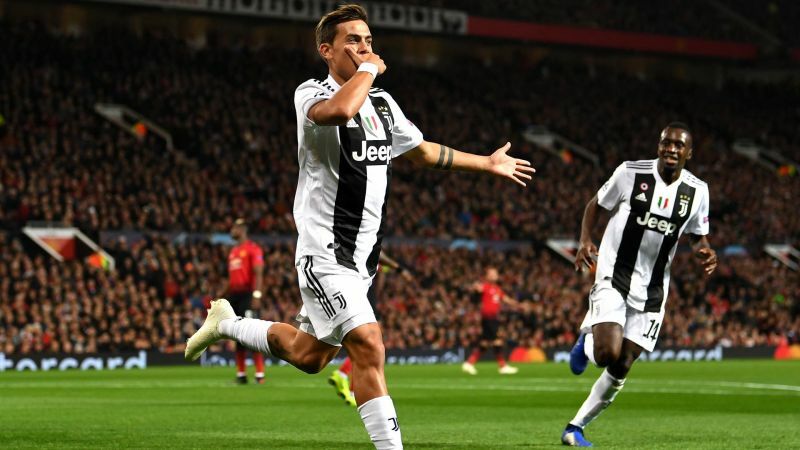 Juventus coach Massimiliano Allegri praised Paulo Dybala for his display against Manchester United in the Champions League. Dybala scored the game’s only goal as Juve recorded a 1-0 victory at Old Trafford on Tuesday. The Argentina international’s strike was his fifth in 10 games this season, as he helped Juve retain their perfect record in Group H.
“I thought that he [Dybala] put in a great performance, I have to say,” Allegri told a news conference. 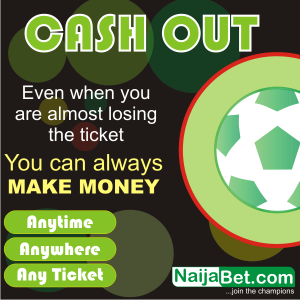 “He was playing well beforehand in previous games. He didn’t play on Saturday [against Genoa] because he picked up a bit of a knock to his knee on international duty. Allegri explained his decision to substitute Dybala in the 78th minute, saying more energy was needed in his team. “I thought it was a period of the game when we needed to have fresh legs. We needed to stretch the opposition, stretch the game out,” he said.